Wat Thum Sua Or Tiger Cave Temple, Kanchanaburi Privince, Thailand. Stock Photo, Picture And Royalty Free Image. Image 99849170. 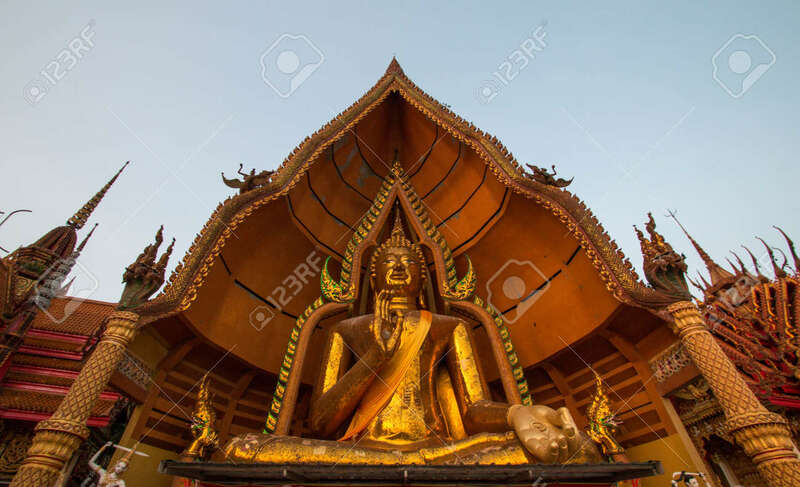 Stock Photo - Wat Thum Sua or Tiger Cave Temple, Kanchanaburi Privince, Thailand. Wat Thum Sua or Tiger Cave Temple, Kanchanaburi Privince, Thailand.